The following is a review for Family Christian. Do you have a favorite t-shirt? I remember one I wore years ago covered with fish swimming the same way except for one going in the opposite direction. The caption on it was "Go against the flow." 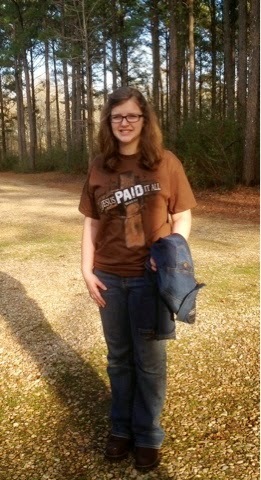 My daughter received this JESUS PAID IT ALL t-shirt from Family Christian. These unisex shirts are on sale now! The President's Day sale has been extended! I love old hymns. When I sing them, I remember listening to my Grandmother sing out the same verses in her comforting voice, sure of the words she sang "Jesus paid it all." I love the truths shared in hymns, truths straight from God's Word. Find on Me thine all in all. What a great way to share without saying a word. 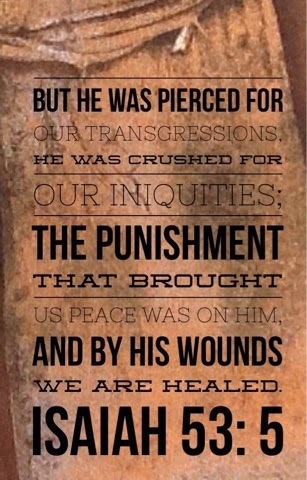 There is no doubt about it with these words shared so clearly: JESUS PAID IT ALL! The Scripture verse referenced is Isaiah 53:5. These shirts are on a special sale of $7.97 through 4/23/15! Disclosure: The pictured shirt was provided for this review. Family Christian will provide certificate to winner. Affiliate links are included in this post. This is disclosed as per FTC guidelines. Click below to enter a giveaway for a $10 appreciation certificate from Family Christian! I'd love to get the Resurrection and Life Adult T-Shirt! I liked the Stone Rolled Away shirt! 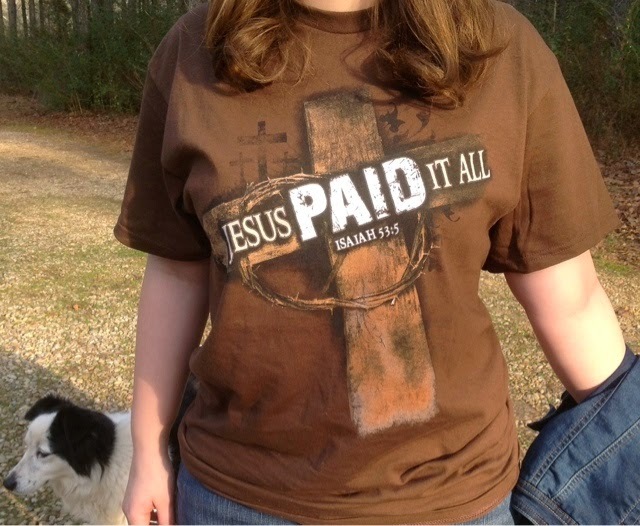 I like the one you are displaying - Jesus Paid it All - this is also my favorite hymn. I like the Amazing Grace shirt! I like the Jeremiah 29 t-shirt. That is one of my favorite verses.